Hi-Trans Express specialise in general and express road transport of palletised freight around the nation. Let us help with your freight movements today! 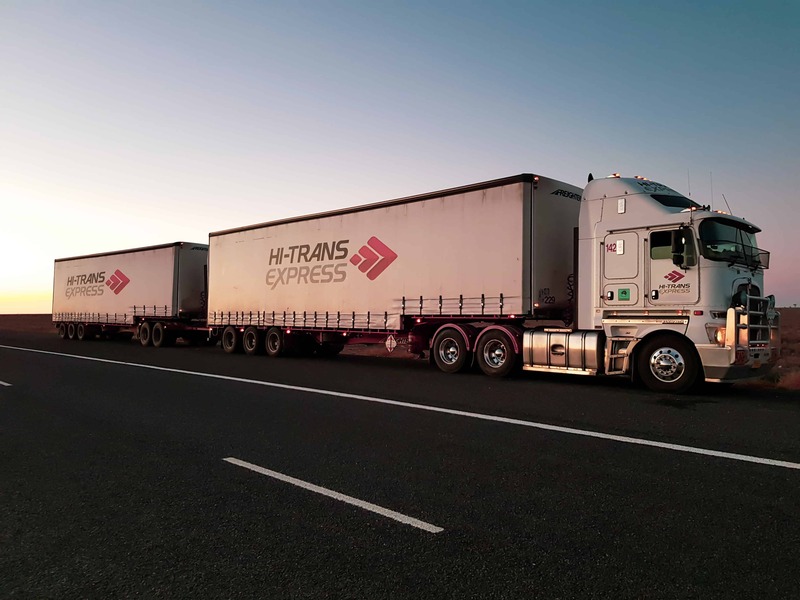 Founded in 1969, Hi-Trans Express has accumulated a wealth of experience in the freight transport industry and has grown to become one of Australia’s major National Transport Operators. 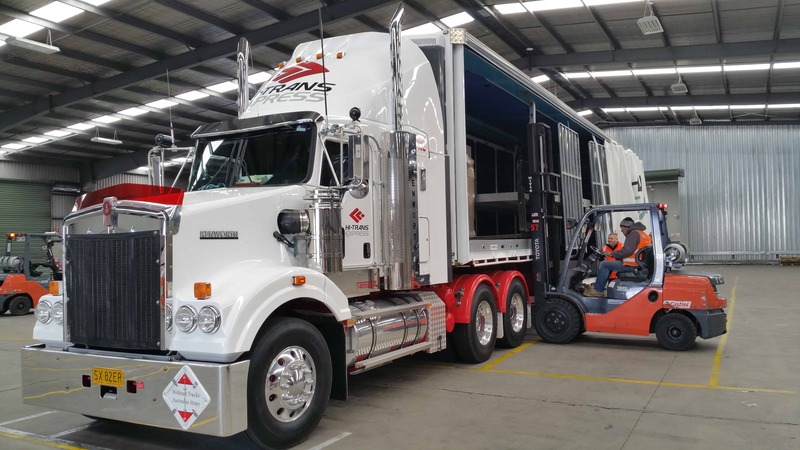 Hi-Trans Express Pty Ltd is an independent family owned freight company based in Adelaide with a national branch network. The key to our continued success in a very competitive environment has been the provision of reliable and cost effective services to our customers that meet and exceed their individual needs. 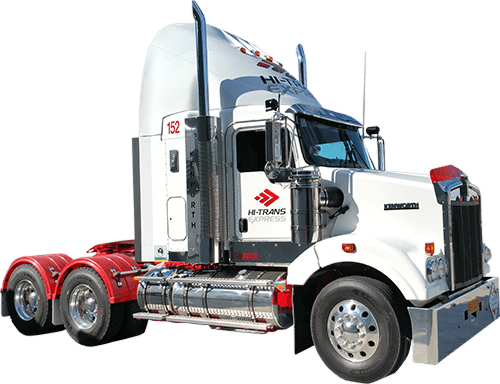 At Hi-Trans Express, we understand that our success as a service based business is driven by our people, who are the heart of our operations. As a family owned company, we have created a culture that rewards each person’s skills and actively encourages each team member to develop their passion for their profession, establish long-term corporate relationships and lasting friendships. professional services in every instance. Our friendly staff will help you with every inquiry. Using the latest technology to provide outstanding service.